Hello, and a heartfelt welcome to Between The Lanes! 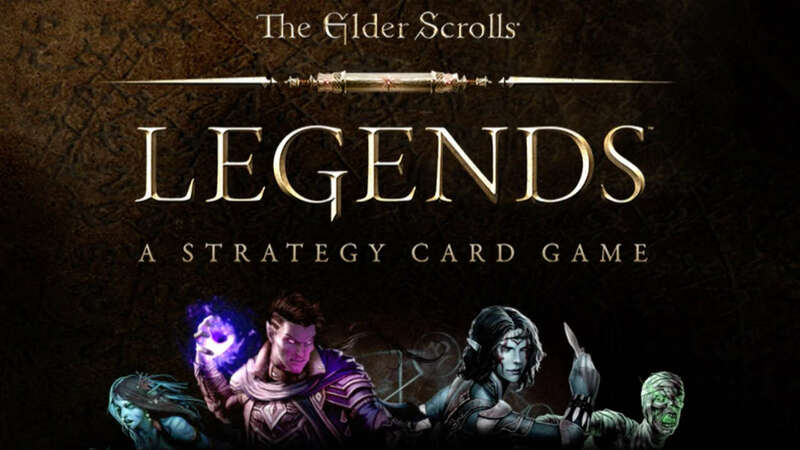 As you may notice, this site is mostly empty, what with The Elder Scrolls: Legends still being in closed beta. As it opens up, you can expect to see much more content, from articles to streams and videos, from the Between The Lanes crew. Stay tuned to this website and the attached Twitter, Facebook, and YouTube pages for more!